Esther Dalyoni is a very kind and resourceful woman who has suffered considerable personal challenges and loss. Instead of keeping her down, however, Esther, through her faith, is determined to help others by using her talents to give young women a chance for a future. Esther creates beautiful fabric for tablecloths, napkins, and other products using a technique called Batik. Her dream is to take young women off the streets and teach them this culturally-important craft, while also giving them the opportunity to be part of a business that creates jobs, helps the local economy, and develops beautiful products that could be sold worldwide. Esther has already taken a couple of girls off the streets and trained them to produce a limited supply of products. This was made possible by the generosity of the former Headmistress of the St. Ann’s Girls High School, who donated a temporary space for Esther’s program. 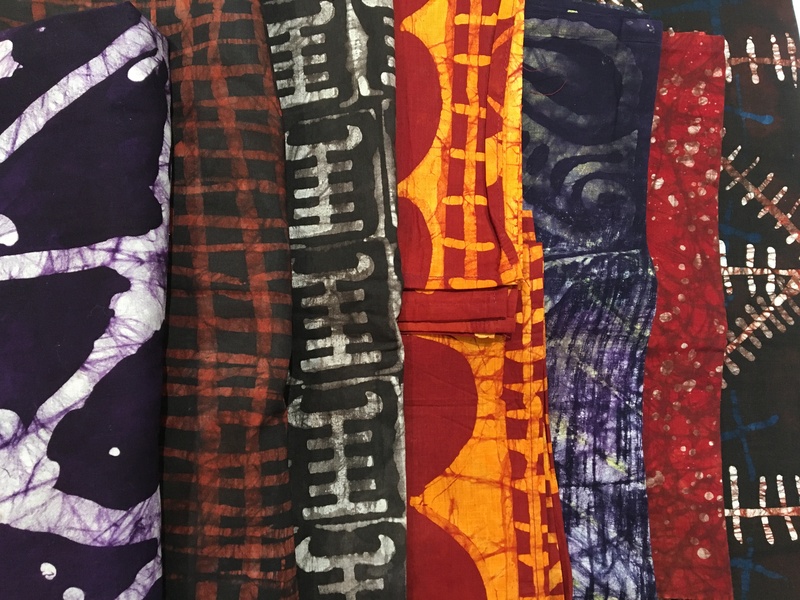 Moreover, Esther recently has volunteered to teach the art of Batik at one of the area vocational schools (with assistance from 72 Africa in providing seed money for materials for this effort). The current scale of Esther’s program, however, has been limited due to funding constraints. She knows that more is needed beyond training in order to keep the girls interested and to provide the opportunity to turn their skills into a business. 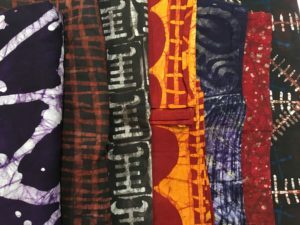 Esther hopes to identify and acquire space for a business, buy supplies and materials in enough quantity for small-scale production of this fabric, and set up a distribution mechanism for sales and delivery of the products. With enough funding, we can help her fulfill this dream. The impact of Esther’s batik business is multifaceted. By growing this business, she will provide much-needed jobs that can help to grow the local economy in her community. In addition, by focusing on employing young women, she will empower a group that often faces a lack of economic opportunity. These young women will be given a purpose and hope for a future, possibly even taking over this business or starting their own someday. If you would like to order a product made by this enterprise, please contact info@72africa.org for more information.